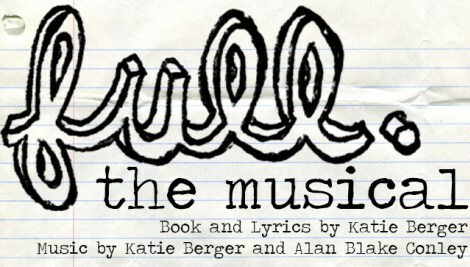 If you didn’t already know, my sister Katie wrote a musical! I know, right?! *Badass alert* She recently found out that Full the Musical was accepted to The New York City International Fringe Festival this August. So, on top of her full time job she’s also running around like a mad woman doing all the million and one things that need to happen to get a production ready for the bright lights of the big city. (Including, but not limited to; rehearsing, costuming, hustling, and coordinating travel from FL->NYC.) I’m exhausted just thinking about it. I told Katie, “Leave it to me, sistah!” You see, I LOVE creating meal plans. It feels like putting together a really satisfying puzzle. In case you have a similarly hectic week coming up, I thought I’d share what I put together for her. 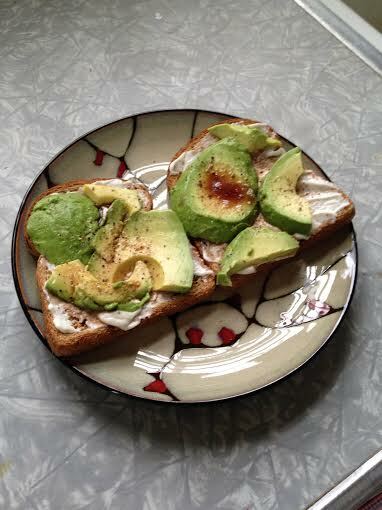 Serve with a slice of toasted bakery bread with lots of Earth Balance! 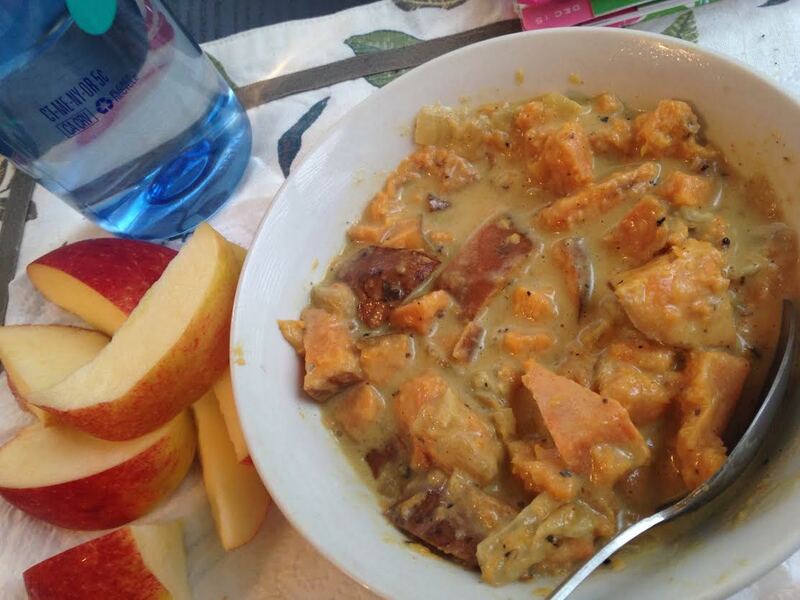 Leftover sweet potato curry soup with another slice of bread and a serving of fruit. Leftover Lentils and Rice w/ a serving of fruit. Peanut butter and banana sandwich with pita chips and fruit. Saute vegetables and tofu in a pan with soy sauce. 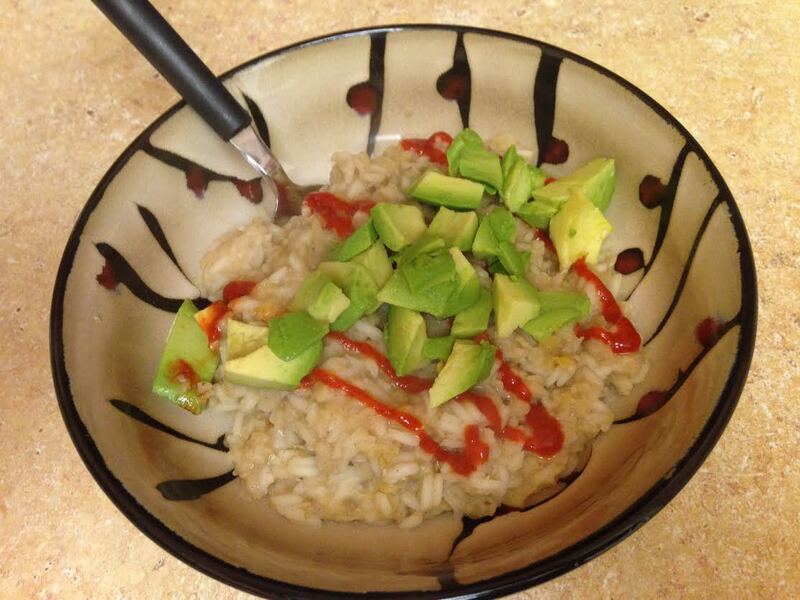 Serve with rice and sriracha. Pita chips and crunchy veggie of choice with hummus. Dessert option and banana soft serve. And there you have it! What do you think? 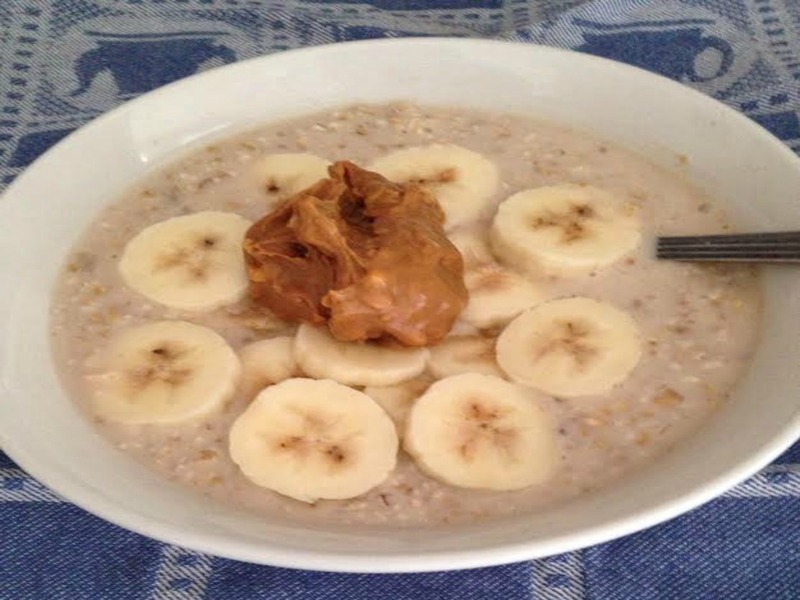 Would this meal plan work for you? Do you have any tips + tricks for eating well when you’re balls deep in busy? Ya girl is all ears. P.S. No but for real, you should DONATE to Katie’s show. Those set pieces aren’t gonna haul THEMSELVES to The Fringe Festival. Thank you! P.P.S. Love meal plans? Here’s another one that’s super budget friendly and here are 7 easy steps for beginner meal planners!